Who says a sub-cheap monitor has to be featureless? 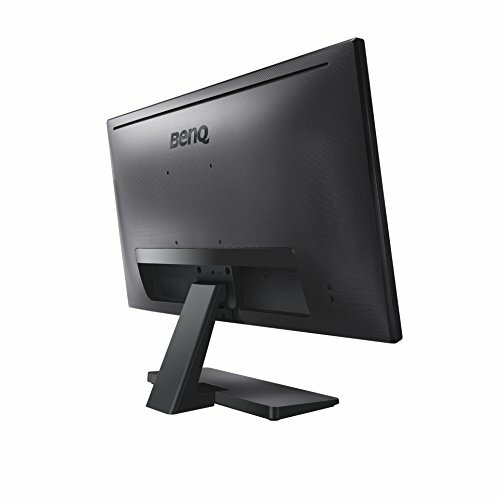 The BenQ GW range has some decent entries, some of which we’ve reviewed in the past and enjoyed. They, however, were toward the top end of the range, so it makes a nice change to get our hands on one of its entry-level models, the GW2270. It features a flicker-free LED 22″ AMVA panel placed within a reasonably thin matte black bezel. Although we don’t consider there to be anything inherently wrong with a glossy bezel, there are plenty of users who would happily argue that point and indicate the fingerprint marks and dust collecting nature of the material to help prove their point. It has a dynamic contrast ratio of 20,000,000:1, native contrast of 3000:1, a 5ms response time and maximum resolution of 1920 x 1080. The avid gamers among you may well baulk at the higher response time there but, for the vast majority of users it’s more than enough for everyday tasks. The connectivity is ample for most users too, with VGA and a pair of HDMI, plus a headphone port. 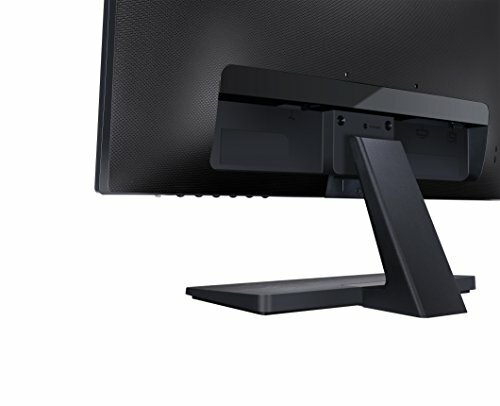 While the GW2270 lacks the lure of an IPS screen or DisplayPort connectivity, and it can be considered as having little more than a basic feature set, those design choices do lower the price considerably, if you shop around. 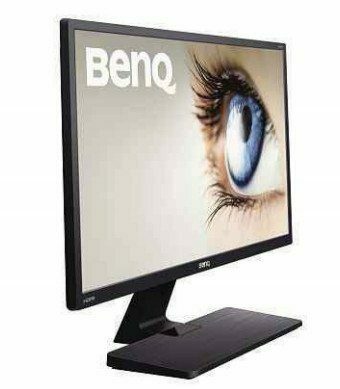 Despite the lack of physical features, the monitor does inherit the usual BenQ line of image improvement software – such as low blue light, Senseye 3 and an improved native contrast ratio. Sadly, though, there’s limited ergonomic movement, except for a standard tile from -5o to 20o. The design, though, is pretty standard throughout. 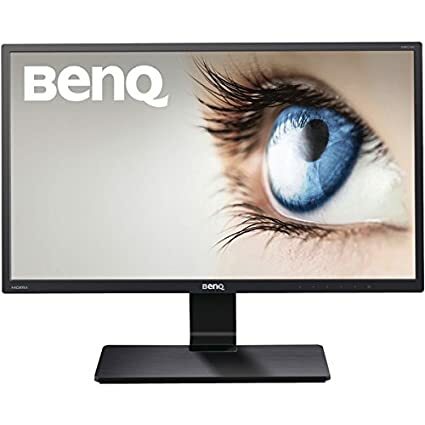 There’s nothing to make this model stand out from the crowd of other excellent BenQ monitors – but then that’s not what BenQ is aiming for with the GW2270. 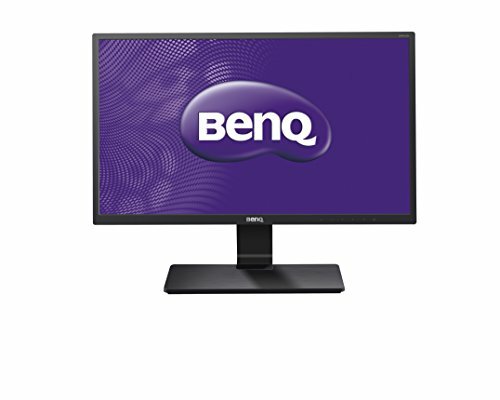 Basically, if you’re after a sub-cheaper screen that works well, then here’s the monitor for you. The quality of the displayed image is really very good, considering it’s not an IPS panel. It’s perfectly clear with a deep range of quite realistic colors, and it produces a sharp and crisp effect on everything it displays. 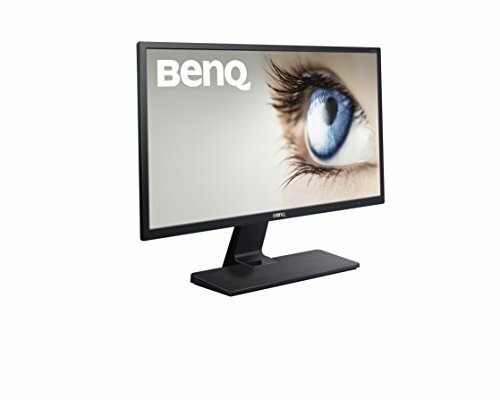 There’s a slight graininess when the monitor is displaying a solid light color, though this is probably down to the matt-like panel itself, but it’s not something that’s going to distract you from the viewing – if anything, it’s a little easier on the eyes when bright whites and pale colors are displayed. The overall effect, though, is one of quality regardless of the low price. 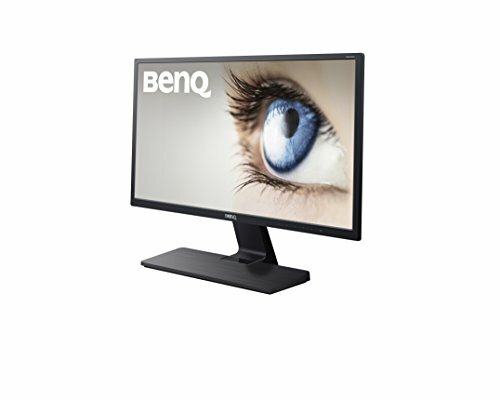 This monitor undeniably represents good value for money. We’d wager that it will last well and look good for years to come. 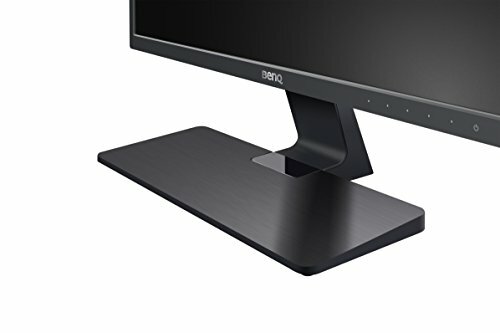 While the more demanding user among you may well steer clear of this entry level model, the average home office worker or non gaming user will find it works perfectly well with anything they can throw at it.